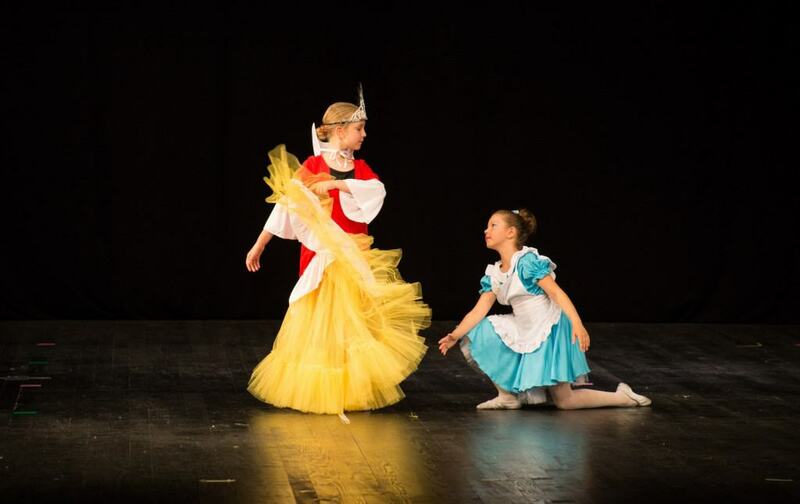 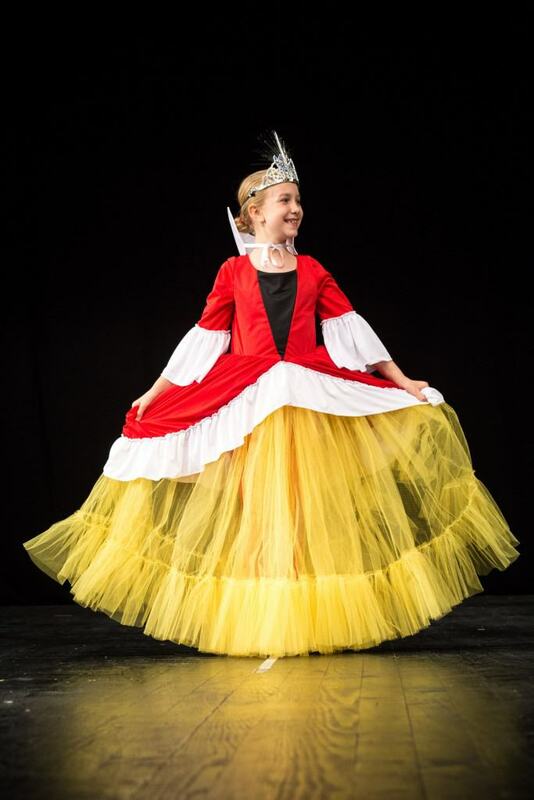 Children’s play Alice’s Adventures in Wonderland was performed by the little ballerinas from “Zvončica” Ballet School at UK Palilula this June. 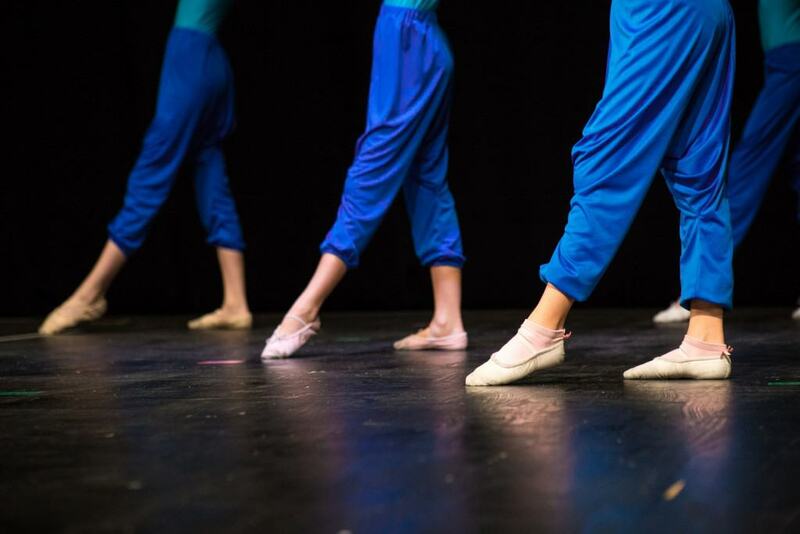 It was a premiere show and the ballet dancers’ graciously showed their talent and all the hard work they’ve been sharing with their teachers during past season. 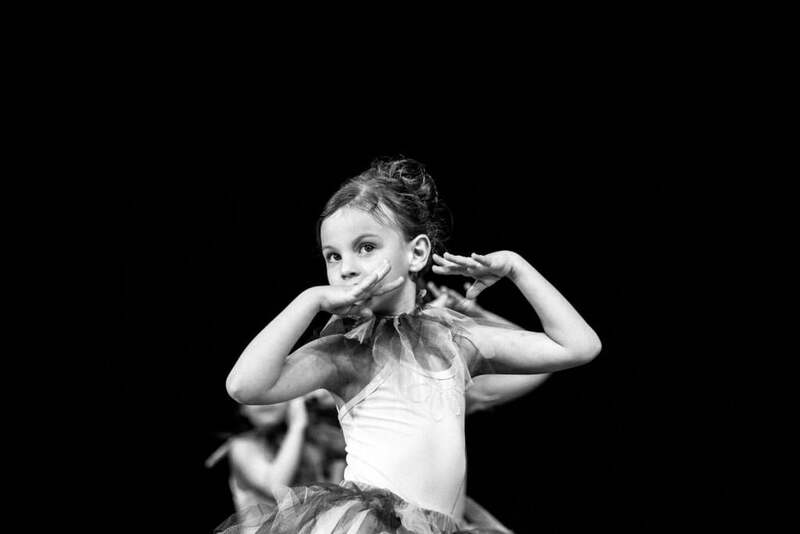 The founder of the school, also a ballet dancer (The National Theatre), Nataša Najman invited me to shoot this theatrical event – great production, and huge excitement of the little dancers. 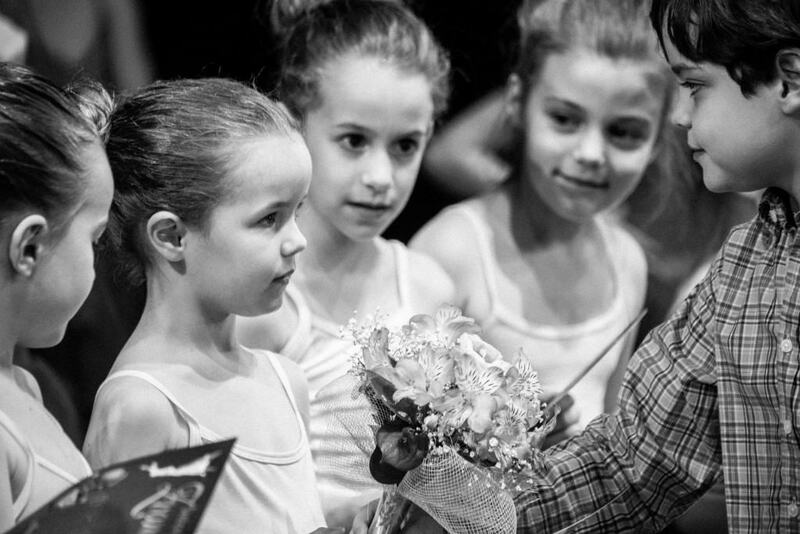 After the performance children had received the diplomas, and the flowers by the little gentlemen. 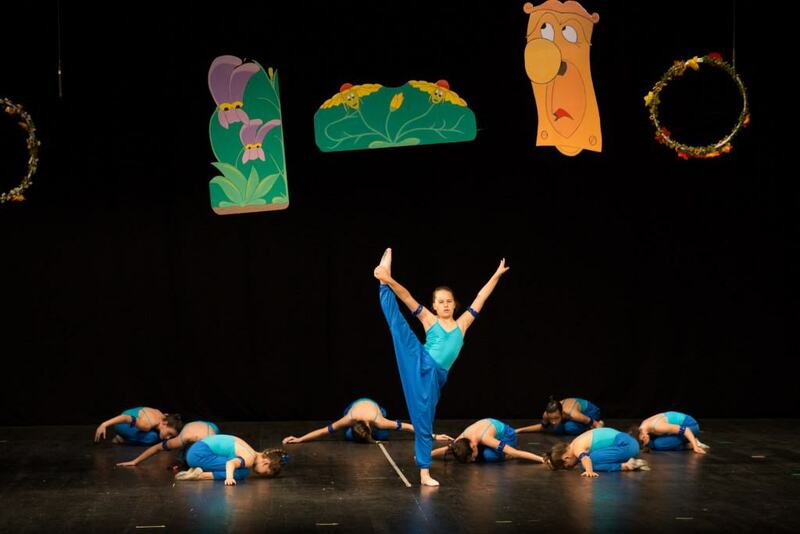 Ballet school Zvoncica: Here come the flowers, too!